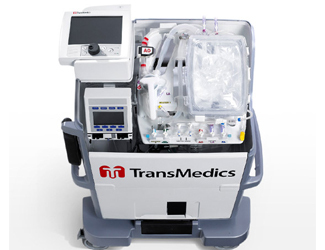 TransMedics, a medical device company based in Andover, MA, has developed the world’s first commercial, portable, warm blood perfusion system that allows a new type of organ transplant, called a living organ transplant. This new technology, called an Organ Care System, is designed to maintain organs in a warm, functioning state outside of the body to optimize their health and allow continuous clinical evaluation. Hearts beat, lungs breathe, kidneys produce urine, livers produce bile. 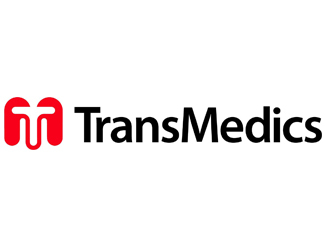 Sherbrooke invested in TransMedics in 2003.